There are some amazing inventions out there these days. Sometimes the simplest ones are the best. “Fashion Helpers” are what I call the fashion accessories that are functional and assist in some clothing dilemmas that we all experience. Plus in most cases they help you save money by solving a problem that might normally cost more to fix. All of these neat products are currently under $10. Note: Amazon prices can and will change at any time so be sure to check the final price before making your purchase. 1. 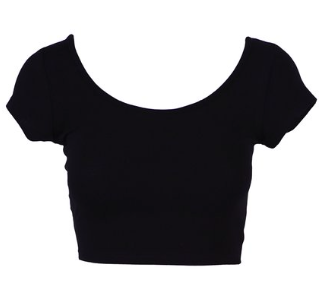 Women’s Scooped Neck Crop Top (available in several colors): I know many women wear these as a top. However I like to wear them like camis with really low-neck or v-neck shirts. They tend to stay in place better than full tee shirts and camis. 2. 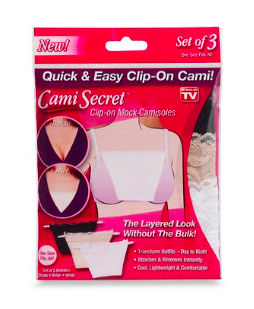 Cami Secret Set of 3 Clip-on Camisoles: These follow the same idea. They help keep you modest while wearing a low cut top without actually having the layer. Plus they cost a lot less than a cami and you get three in a set: black, white, and beige. 3. Braza Secret Stash: This is a genius idea..a little cheesy, but genius. These little pockets are meant to put keys, money, or any other tiny items you may need to carry so you can stick it safely in your bra. 4. 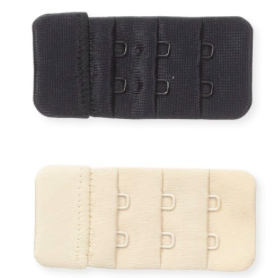 Bra Extender Bands – 3pk: These are awesome, especially if you are pregnant. Or sometimes a little weight gain can mean a new bra size up. These extenders actually cost more together than the 1/3 of the price of a bra. So you may want to try these first to see if they work for you. 5. 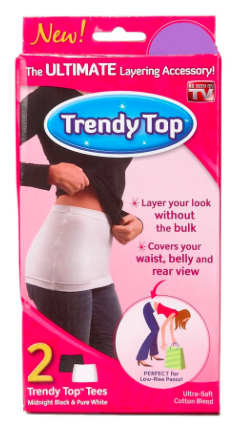 Trendy Top – 2pk: Here is another laying accessory. The package comes in black and white at a fraction of the cost of a camp. 6. 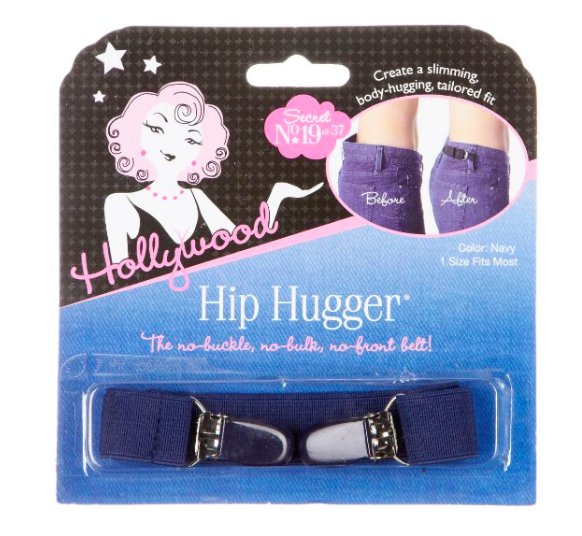 Hollywood Fashion Tape Black Adjustable Fit Hip Hugger: This product solves the age old problem of the “jeans gap.” This is usually the result of having jeans that are not made for women with an actual booty. For under $10 that issue can be resolved. 7. 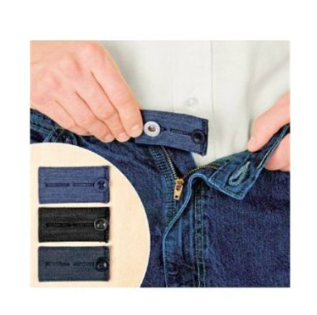 Denim Jeans Waist Extenders 3-pk: These will come in handy around the holidays. Just because you pack on a few holiday pounds doesn’t mean you need to go out and purchase at whole new set of jeans. 8. 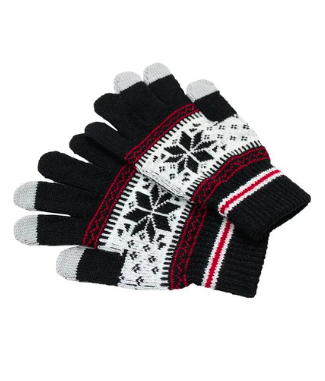 Touch Screen Gloves: These gloves come in a few different colors and really come in handy during the winter months. The white tipped fingers allow you to use your touch screen on your phone, tablet, or other device. 9. 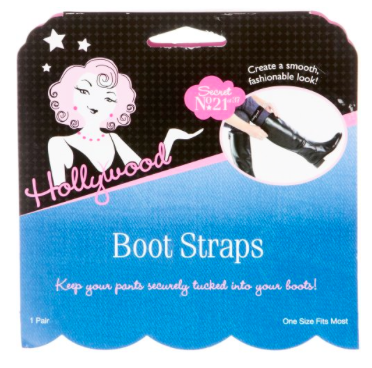 Hollywood Boot Straps: This is one of my favorite accessories. 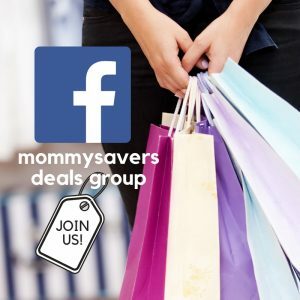 These boot straps help keep your skinny jeans or leggings in place so they don’t bunch up around your boots. I love this idea! 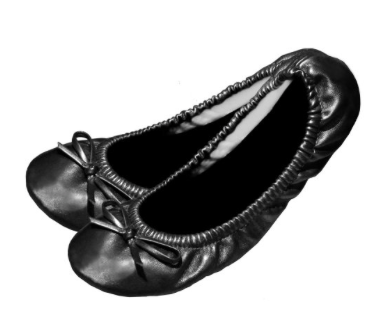 10.Your Solemates Purse Pal Foldable Bowed Ballet Flats: What an awesome idea for keeping a pair of comfortable “dressy” shoes on hand if you need them. 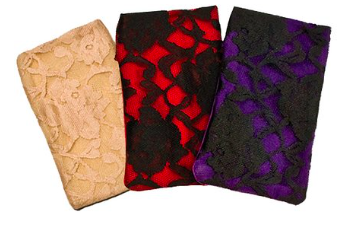 They are available in a variety colors and come with a carrying bag for your flip flops or heels. 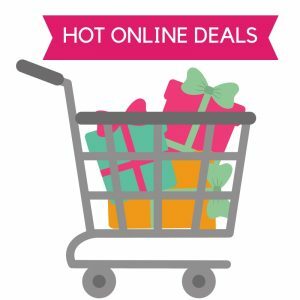 You may also be interested in these Favorite Cosmetics Under $10. I love the clip on camis! First time I’ve seen them. That hip hugger! It’s what I’ve been looking for and I need it! Thanks for sharing!